CLC is cellular light weight concrete, has been used in over 40 countries over the past year for build houses, apartments, schools, hospitals, industrial buildings etc. 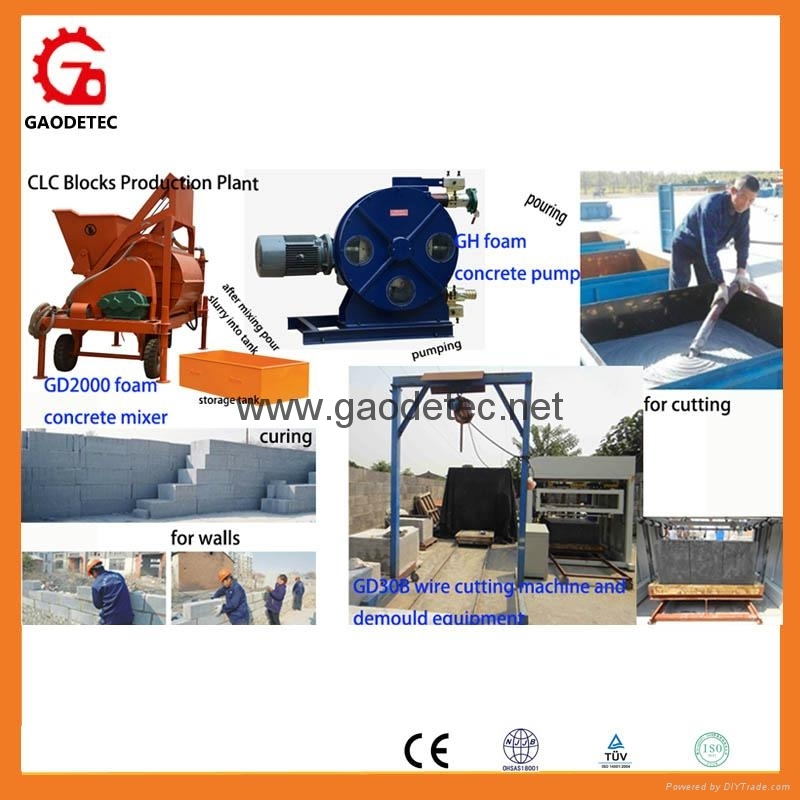 Main machines for making CLC blocks include: GM2000 foam concrete mixer, GH76/65/GH50 foam concrete pump, wire cutting machine. In this configuration, could improve foam concrete bricks produce efficiency. 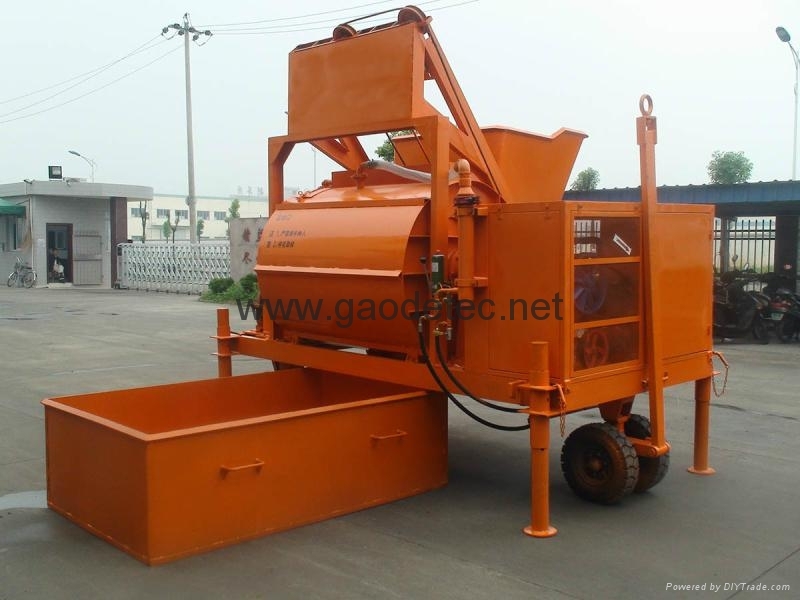 The foam concrete mixer mainly includes mixer, feeder hopper, foam generator, water pump, control panel, tank. 1. It could mixing variable materials, such as cement, fly ash, sand pulp, sand stone, perlite, and slag etc. 2. Specially mixing blades, mixing the material toughly, storage in its bottom is less than 10mm, no material left on the four walls internal the mixing drum. 3. 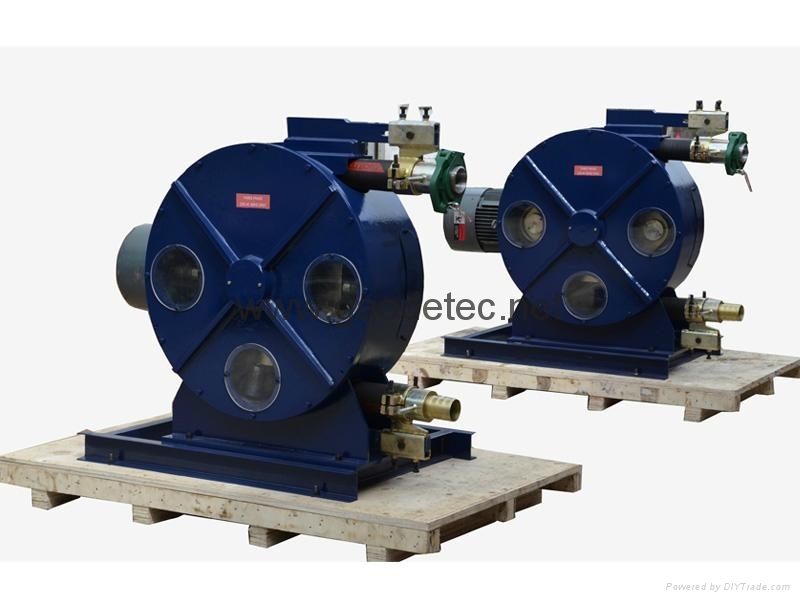 Variable speed mixing and internal structure alteration make its installation easy and mixing frequency high, it saves energy. 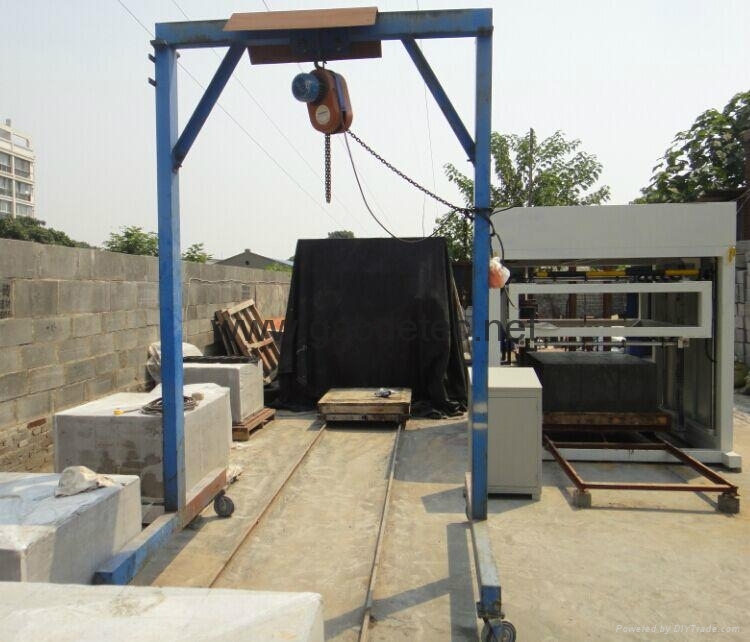 It is specially used to cut various foam concrete blocks. Easy operation, high efficiency. The block size between 100-200-300-400-500-600-700-800-900-1000-1100-1200mm could be adjusted willfully.